Simply put, children have a lot of fun and an incredible time at Jewish summer camp! 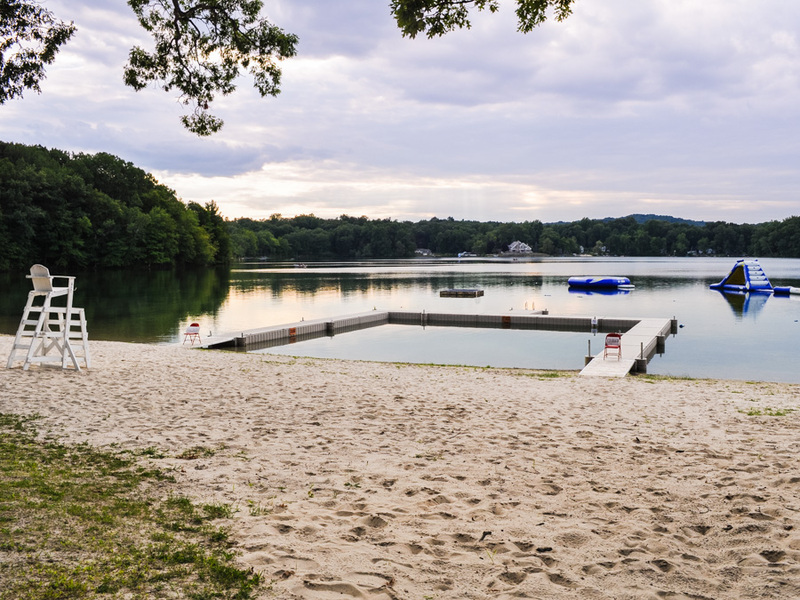 Camp offers the opportunity to enjoy many activities, meet new friends, gain independence and connect with Judaism in fun and engaging ways – all in the beautiful outdoors, with a special sense of community that you don’t find in other camps. Led by experienced Directors and well-trained staff, campers form special bonds with excellent role models. A celebration of Shabbat and spirit of Israel are special elements of camp. With over 200 programs to choose from – day camps, overnight camps and teen programs – there is sure to be one that is exactly the right fit for your family. Camps range from traditional to specialty, smaller to larger, with Jewish affiliations spanning the denominational spectrum, including many that are more culturally focused. We welcome interfaith families, campers of diverse backgrounds and those with special needs to connect with us. The impact of Jewish camp is immediate—campers return home connected to a community and friends that will last them a lifetime. And summers at Jewish camp create adults who are committed to and engaged in the Jewish community, helping to secure the future of our Jewish community. Use our Find A Camp tool to begin your search or contact local camp expert Tracy Levine for free, personalized guidance to find the right program. New campers may be eligible for a gift of up to $1,000 One Happy Camper grant and other financial resources for camp.